Teens charged with arson in connection to deadly wildfires. 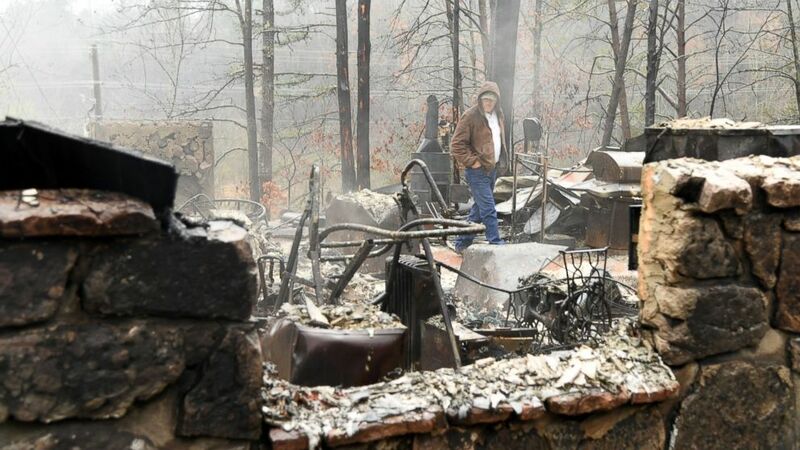 SEVIERVILLE, TN -- Authorities have charged two juveniles for starting an East Tennessee wildfire that killed 14 people and destroyed or damaged more than 1,700 buildings. Authorities released the identities of six of the deceased. 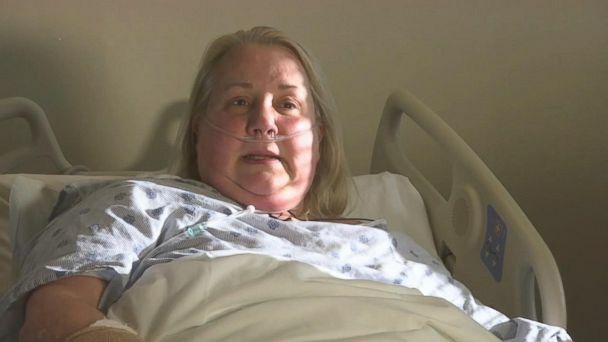 "It was like being involved in a meteor shower," she said. 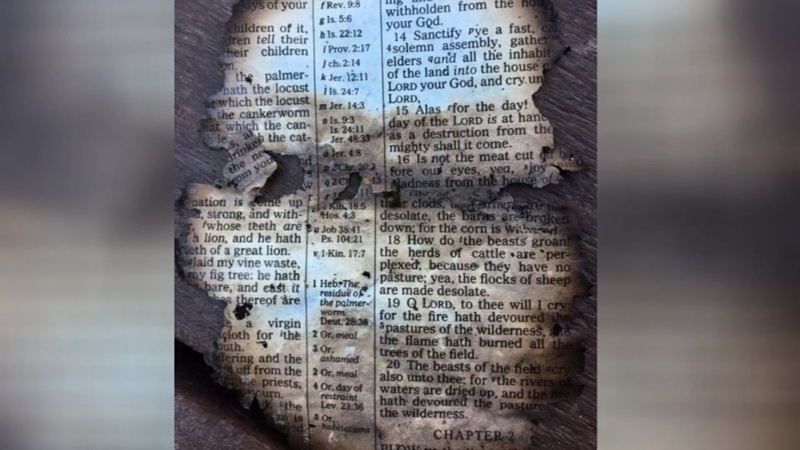 Dunn said the juveniles face aggravated arson charges for the fire in the Chimney Tops area of Great Smoky Mountains National Park on Nov. 23. The fire spread to the Gatlinburg area, causing widespread damage. They're being held in the Sevier County juvenile detention center. The investigation is ongoing and more charges could come. They said it's possible they would move the case into adult courts.